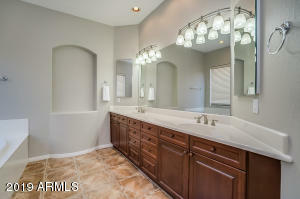 REMODELED!! 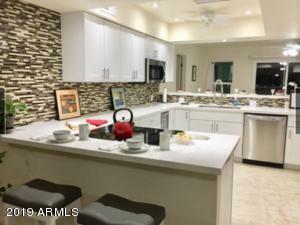 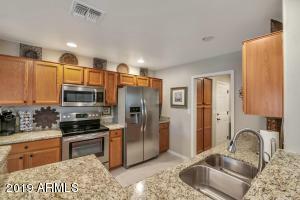 New quartz counter tops that look like marble with professionally refinished white cabinets, brand new kitchen appliance package, and fresh interior grey paint! 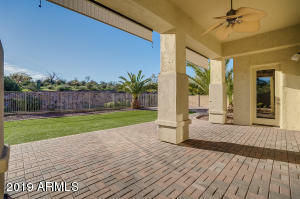 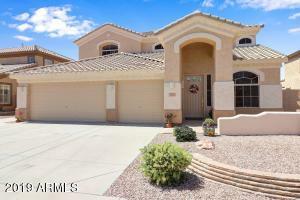 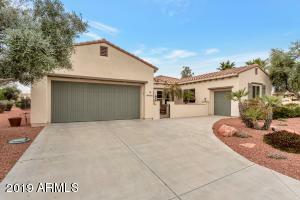 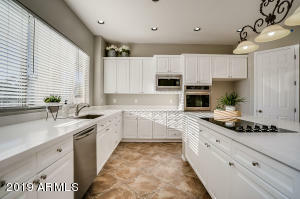 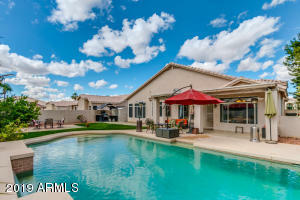 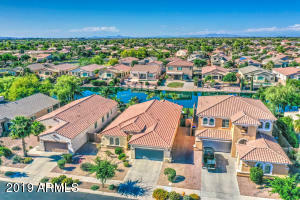 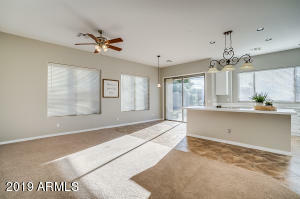 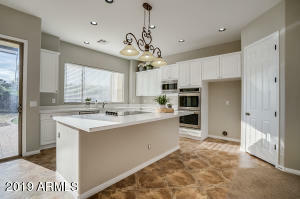 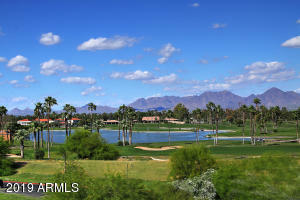 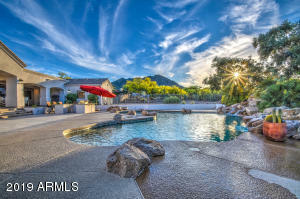 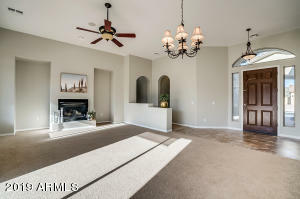 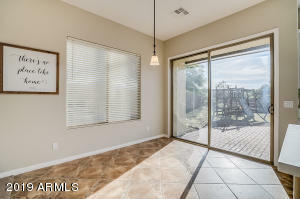 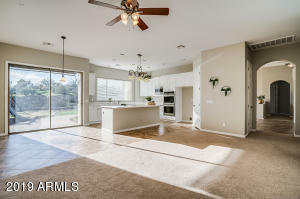 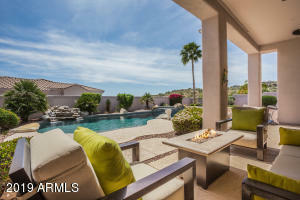 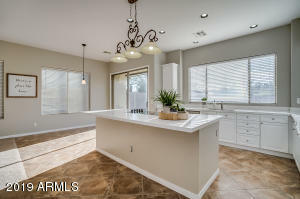 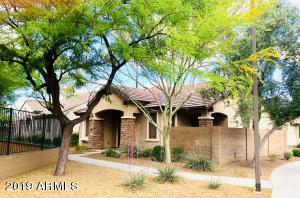 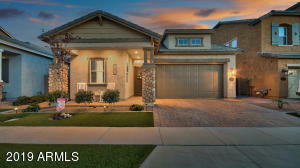 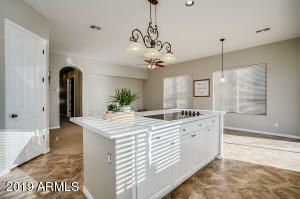 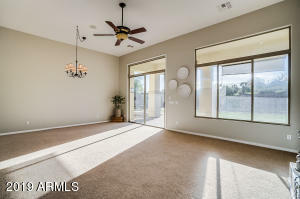 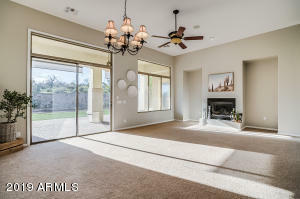 Amazing views await you in this beautiful Toll Brothers home in Superstition Foothills in Gold Canyon! 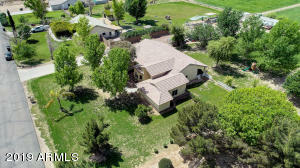 Over 1/4 acre lot with 3 car garage! 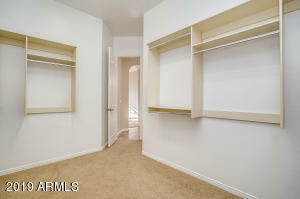 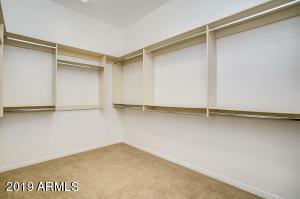 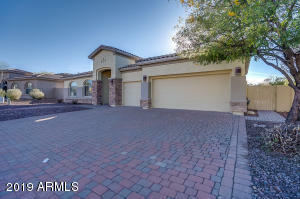 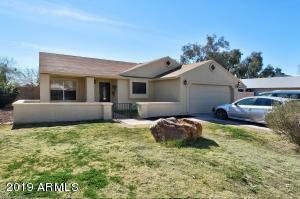 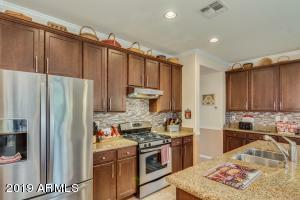 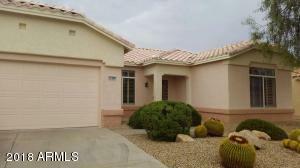 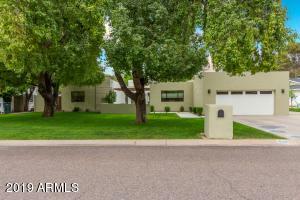 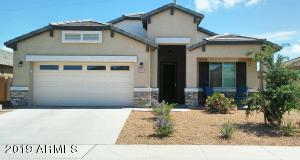 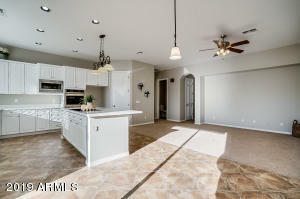 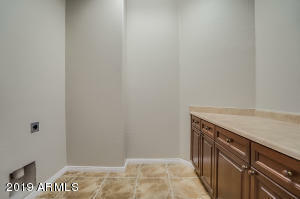 Single level with 10 foot ceilings and 8 foot doors! 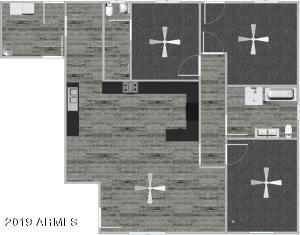 Living and family room layout with gas fireplace! 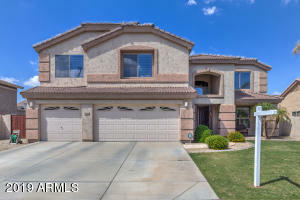 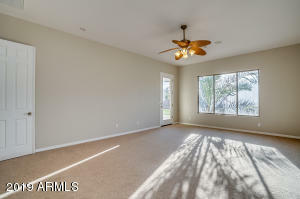 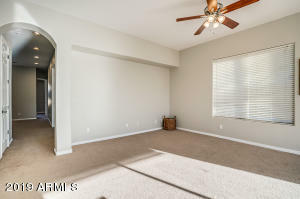 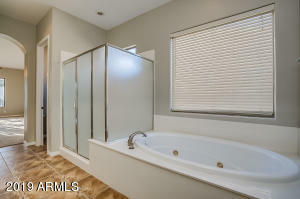 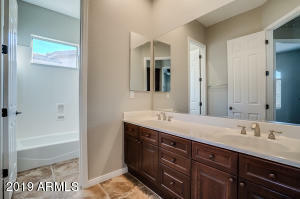 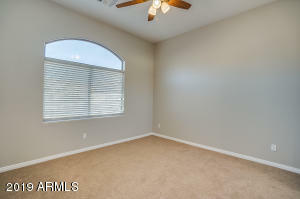 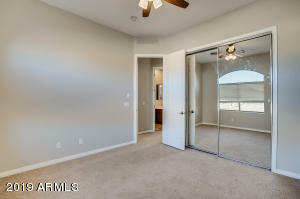 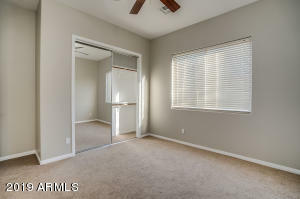 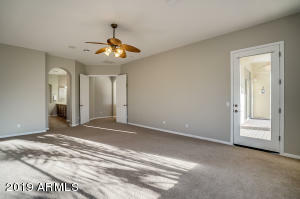 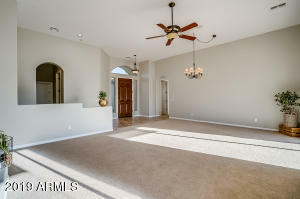 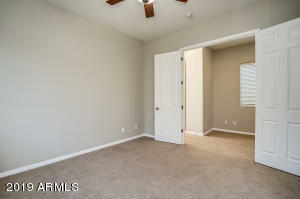 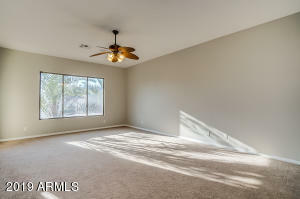 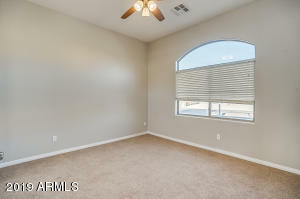 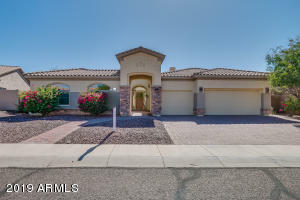 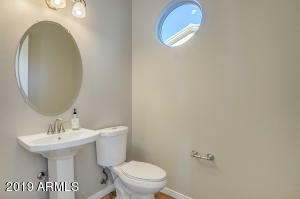 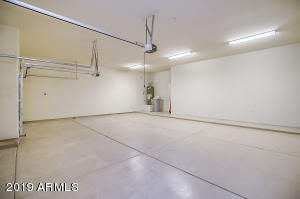 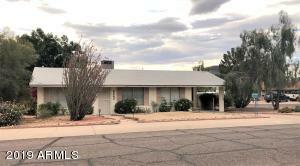 Huge master bedroom split with patio door, master bath has two sinks, separate tub and shower, private toilet room, and large walk-in closet. 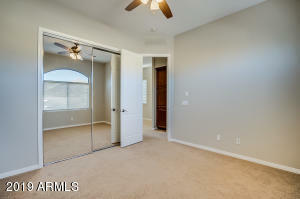 One bedroom can be used as office with french doors. 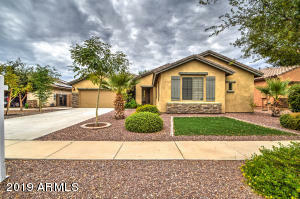 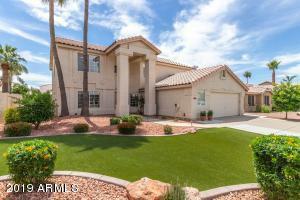 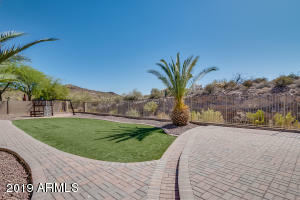 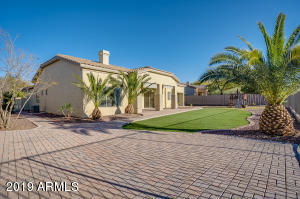 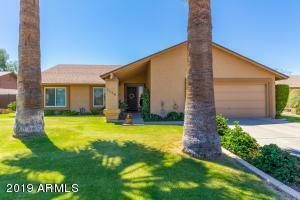 Low maintenance backyard with artificial grass, lots of pavers, backing to desert with view fence! 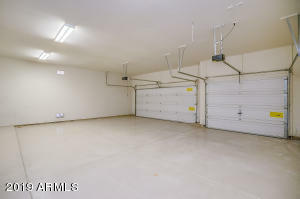 New exterior paint, epoxy floor in garage, pavered driveways and courtyard! 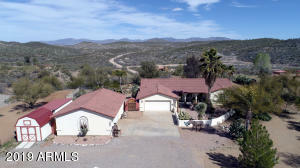 Left on Superstition Dr, Right on Don Donnelly Trail, Right on Casacalote, Right on Cliff Rose and home is on the left.